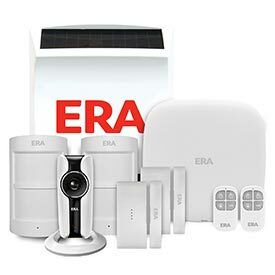 APECS BL 12 offers a moderate level of security. 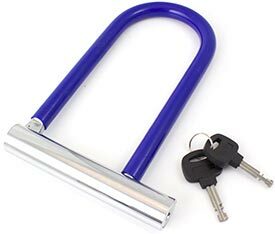 This bicycle lock is light weight for ease of transport. 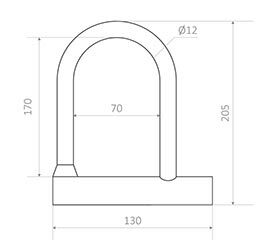 12mm hardened steel shackle provides great resistance against cutting and sawing. 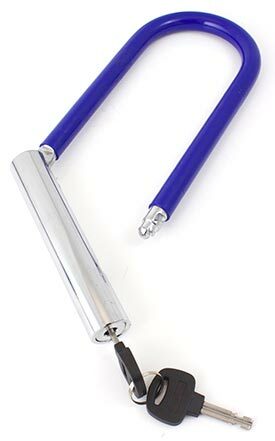 Designed to have a simple and sleek look with rubber protective coating it keeps your frames paintwork scratch free.